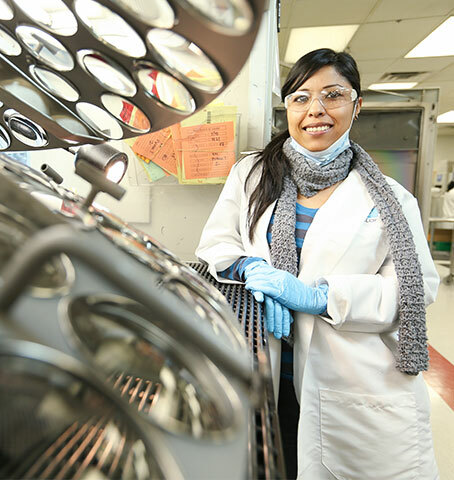 At Essilor, everyone shapes his or her own career. 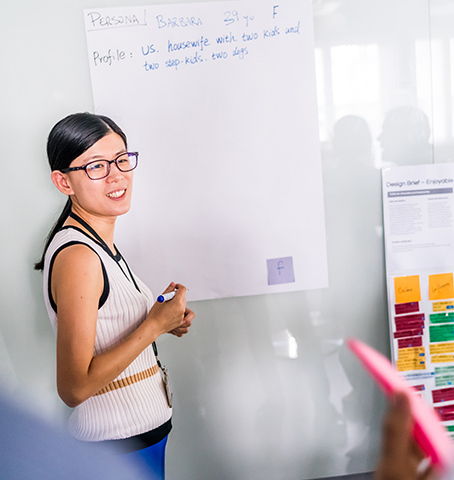 When you join Essilor, you’re able to fulfill your potential, develop your skills and evolve professionally, with the support of a personalised development program. From recruitment to integration, through training, functional or geographic mobility, work placements or internships, you can build a career path that suits you here. We strive to attract talents but also to grow them within our company. Dedicated programs guarantee the integration, training and career development of each employee throughout his or her career. 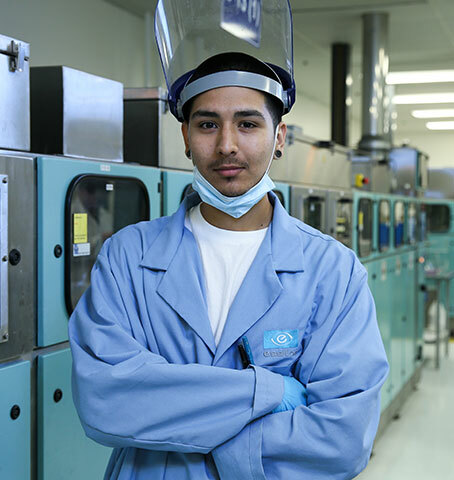 At Essilor, we are committed to your personal and professional growth. By constantly providing easily accessible training and development programs and by using a combination of online and onsite classes, Essilor helps its employees shape their career. Growing in a company and enjoying a fulfilling career is also about feeling you’re a key part of it. At Essilor, every contribution counts and collective intelligence is a powerful way to help us all progress. With more than 67,000 employees worldwide, the diversity of talents and cultures is one of our greatest strengths. By developing these skills and promoting inclusion, we nourish this rich resource.